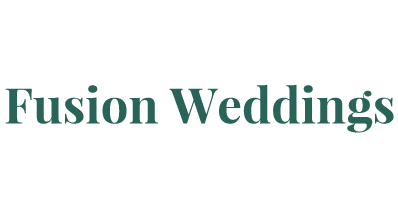 Here at Weddings by Fusion, we aim to give you a top quality service at competitive prices. We’re a family run business based in Kilkenny and work hard to make the bride’s day as special and unique as she deserves. We’re always coming up with new and exciting ways to showcase our products so no two weddings are the same. Simple Church and Deremony Decor Hire for your Wedding Day. Simple Church and Ceremony Decor Hire for your Wedding Day. 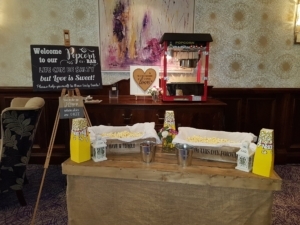 Hire our delicious Belgian Chocolate Fountains and make your guests’ mouths water. 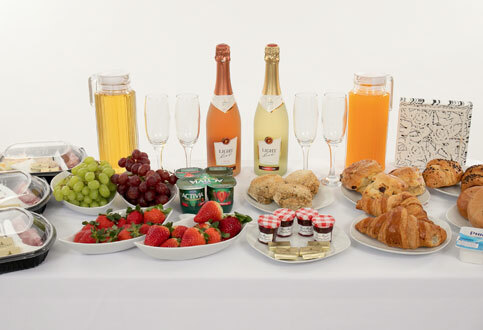 Take the pressure off on the morning of your Wedding. 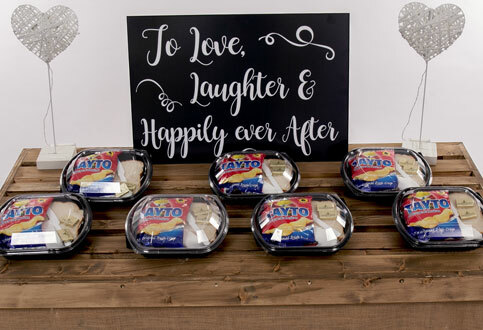 It’s not an Irish Wedding without the ever popular Tayto Sandwich Packs!